Did you know that a significant number of hard drives bought on the second hand market still contain personal information? Even despite obvious indications that someone had attempted to overwrite the information. 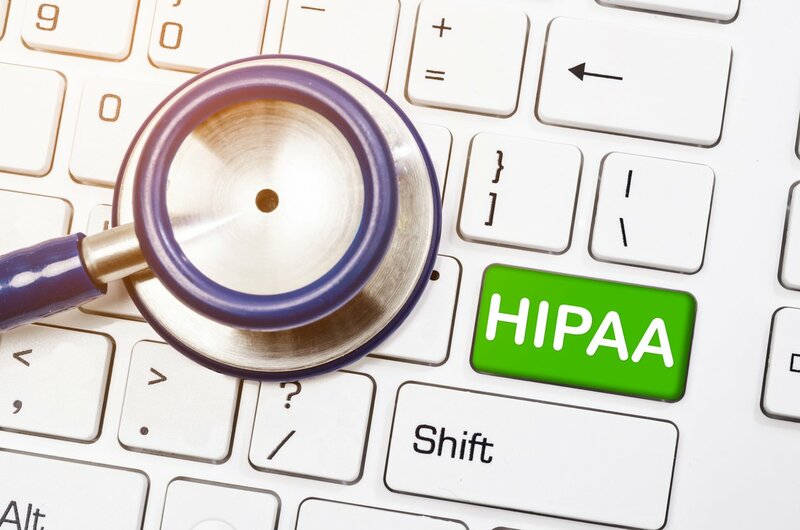 The HIPAA Privacy Rule requires that, “covered entities apply appropriate administrative, technical, and physical safeguards to protect the privacy of protected health information (PHI).” This means that your practice must have safeguards in place that limit any disclosure of PHI. 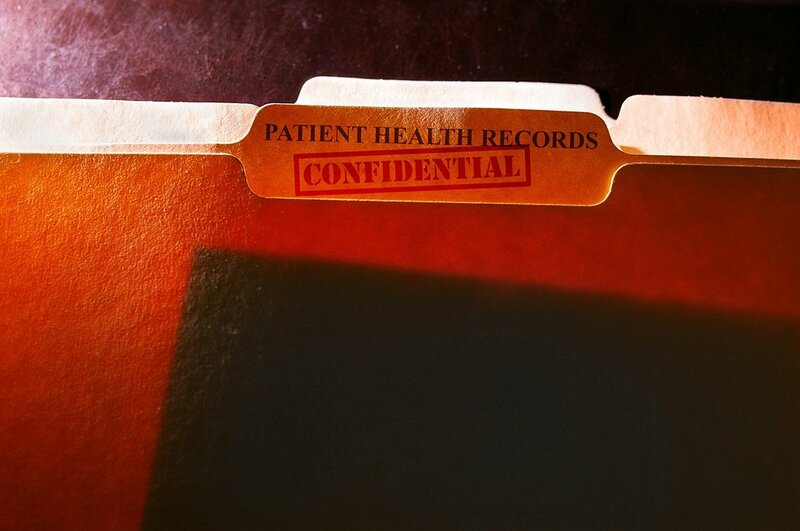 Secure management of your patient’s medical records is a process that begins the moment the records are created and continues until the moment they are destroyed. 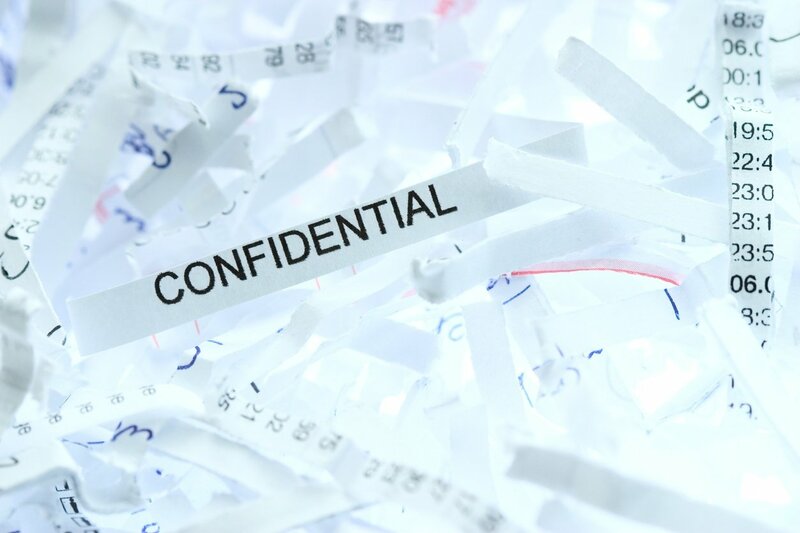 The Health Insurance Portability and Accountability Act (HIPAA) requires healthcare providers to regularly shred sensitive documents and proper disposal of all Protected Health Information (PHI) is one of the most vital HIPAA requirements to enforce. Data security is an important area of concern for medical practices and protecting your sensitive records is required by law. The Health Insurance Portability and Accountability Act (HIPAA) sets forth guidelines for protecting Protected Health Information (PHI) in the HIPAA Privacy Rule. PHI is defined as information, including demographic data, that is used to identify a patient or provide health care services or health care coverage. Medical histories, test results, insurance information— all individually identifiable health information is included. Protected Health Information (PHI) is any data that contains a patient’s name or could be combined with other information to determine the patient’s identity. 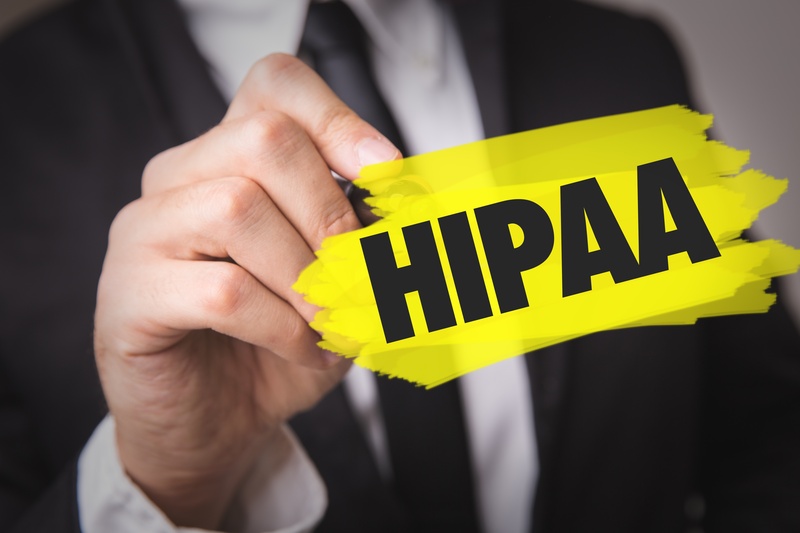 It is your responsibility to ensure that PHI is not open to theft or even simple exposure, by following the guidelines set forth by the Health Insurance Portability and Accountability Act (HIPAA) in the HIPAA Privacy Rule. As part of your medical office’s waste management plan, and to maintain compliance with state and federal regulations, you must maintain training records. You are required to keep detailed documents of the training that your employees receive to minimize their exposure to infectious agents. Your documents must describe how your staff was trained to recognize regulated medical waste and to properly manage it. Proper training is a critical activity for any medical facility, but how do you manage it effectively when you must attend to budget and scheduling pressures daily? 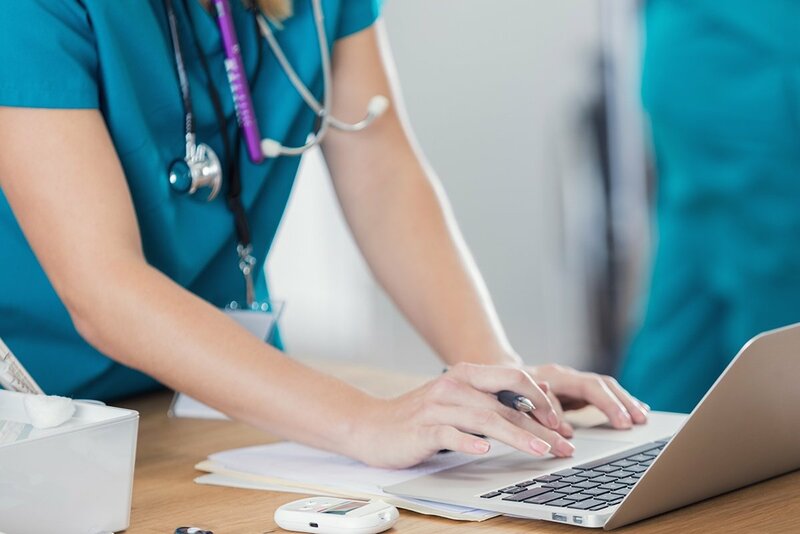 Partnering with a compliant local medical waste service provider can be a great way to maintain training requirements, especially when they offer convenient online training solutions. HIPAA: Is Your Physician's Office Compliant? The Health Insurance Portability and Accountability Act (HIPAA) provides data privacy and security provisions to safeguard patient’s medical records and other personal health information. In a nutshell, it keeps medical records secure and private. Your medical practice is required to comply with HIPAA regulations and although the rules and regulations can seem complex, the bottom line is that your patients’ medical records should be viewed only by authorized healthcare personnel on a “need to know” basis. The process of becoming HIPAA compliant can be stressful and time-consuming; however, you have a legal responsibility to your patients to keep their medical records private and safe. 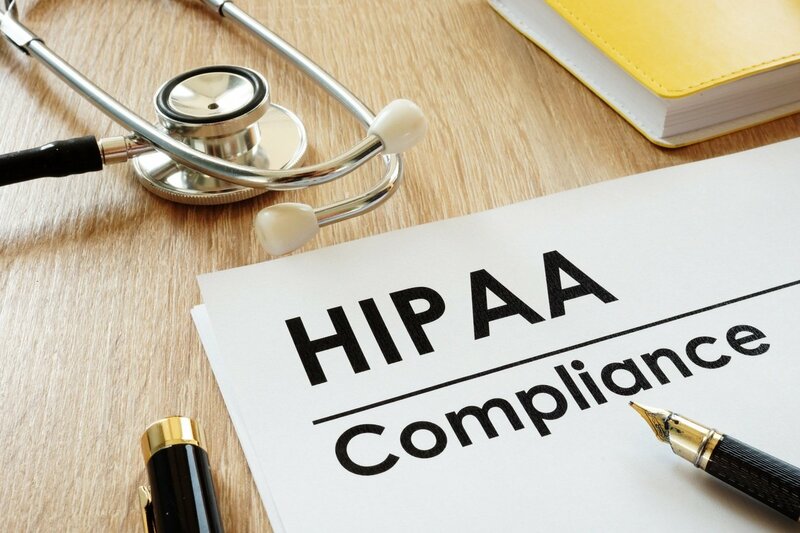 We’ve put together an overview of the HIPAA rule and regulations, including the main points for compliance, to help you determine if you are adequately safeguarding your patients’ sensitive information.